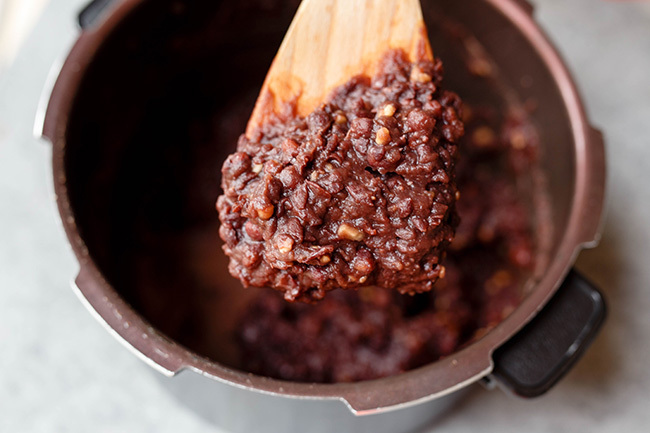 Learn how to make homemade sweet red bean paste with two methods. 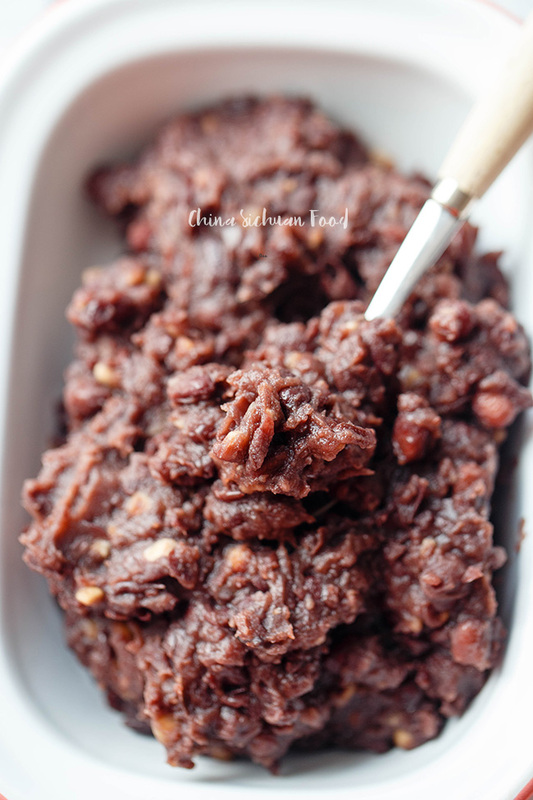 Sweet red bean is one of the most important ingredients for Chinese dessert. Sometimes, they are wrapped up to make rice dumplings or steamed buns. Besides, it can also be used to make as red bean dessert directly. Besides, red bean can also be used to make TangShui–Red bean Soup. There are two types of red bean paste- smashed version and smooth version. I will introduce the two versions in this post together. Easily smashed red bean paste is more frequently used in red bean buns, usually with some broken beans and have a harder texture. Red beans are cooked until really soft with sugar and then smashed to form a thick texture. 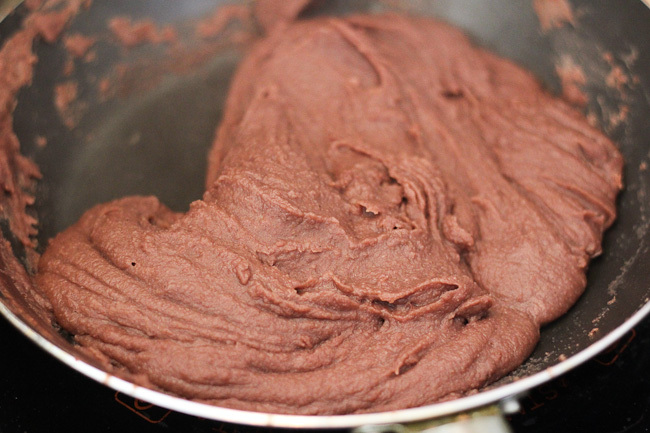 Smooth red bean paste without skins are quite similar to store-bought version. It is extremely smooth and usually used in desserts. The final water content of your red bean paste is very much depending on how the paste will be used. 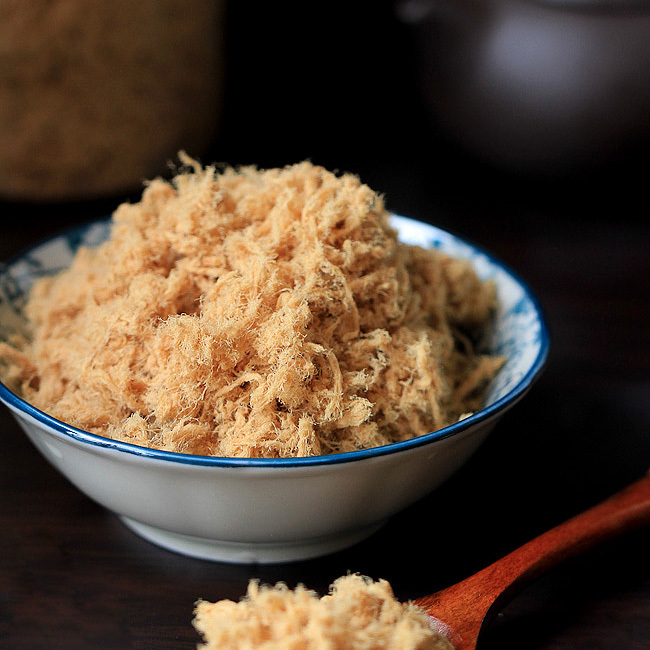 If it is made for steamed buns or sticky rice cakes, more water makes the paste smoother and softer. 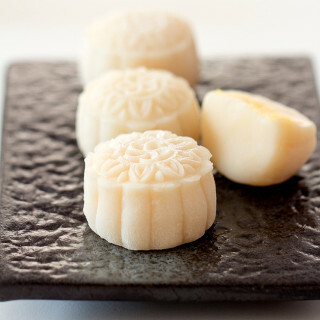 However if you plan to make mooncakes or mung bean cakes, try to heat off extra water and make your paste drier, otherwise the water contained in red bean paste can make the mooncakes over oily. We will start with soak the red beans. I highly recommend you soak them overnight. (If you get a high pressure, you can make cook the beans directly). Add around 3 times of water and then cook the red beans until soft. Smashed version: use a hard spatula to smash the beans and then simmer off extra water with sugar. Smooth version: For a smoother taste, I strain the cooked beans to separate the skins and the paste. However the skin is also healthier and you can just blend them together to a smooth consistency.Transfer the paste to a pan. Add sugar and butter in. Stir continually during the process until the sugar and butter is melt well and no exceeded water contained in the paste. In the common Chinese way of making the sweet red bean paste, animal fat usually lard is added so the paste will have a more creamy texture. I use butter instead of lard since I do not have it in my kitchen and I guess the condition is almost the thing in your kitchen. Then you will get the smoothest red bean paste. 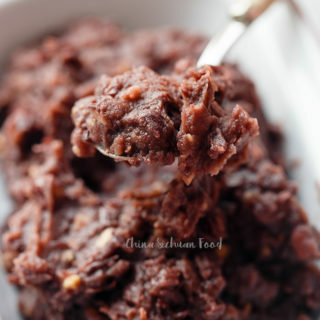 You can use your homemade red bean paste recipe in the following recipes. 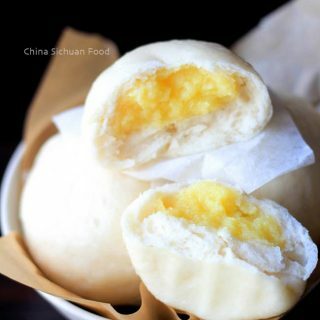 Homemade red bean buns–soft and sweet buns perfect for breakfast known as Dou Sha Bao. Snow Skin Mooncake–Non-bake Snow Skin Mooncake. 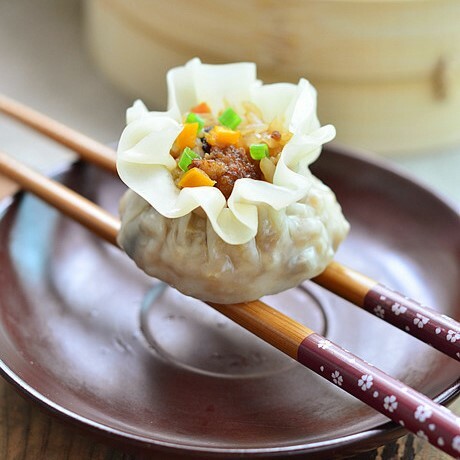 For the filling of Snow Skin Moon Cake, the paste should be drier than other filling. Sesame balls— I received lots of requests concerning about a Chinese dessert with sesame balls on shell and red bean paste inside. Mung bean cake stuffed with red bean paste – a popular Chinese dessert. Zongzi–Chinese sticky rice dumpling with red bean paste. Wash the red beans and soak the dried red beans at least 8 hours or overnight. 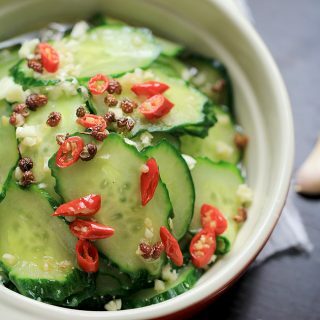 Longer soaking time can shorten the cooking time. 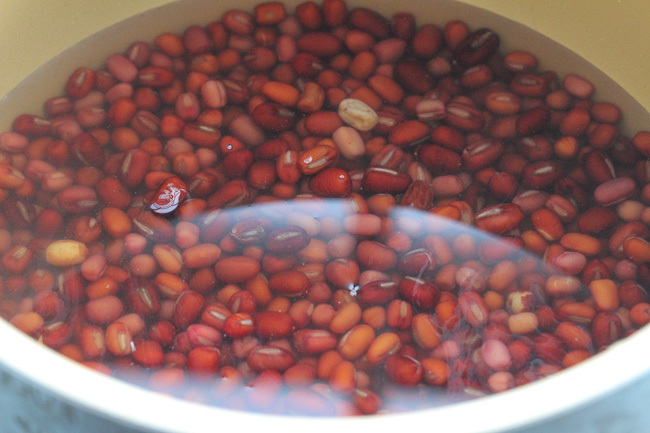 Drain and add around 3 cups of water in a high pressure cooker along with the beans. Cook the beans for around 40 minutes or until quite soft. Smash the beans with a hard spatula. Add sugar and heat over slow fire to cook off extra water until form a paste texture. Stir from time to time during the process. 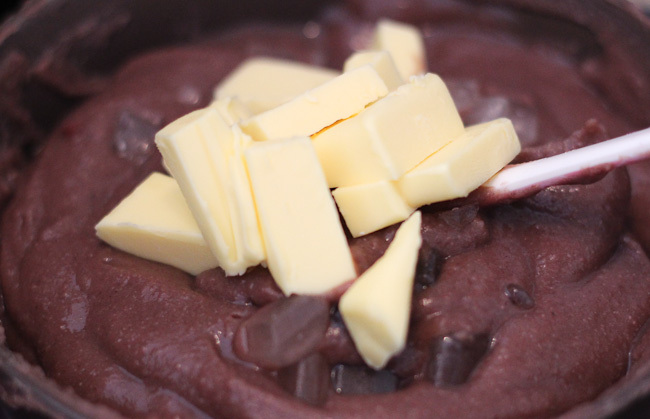 Press the cooked mixture with a spatula through a fine strain to remove the skins to get the smoothest texture. Or if you prefer to keep the skin, transfer all the content to a food processor and blend to a smooth consistency. Transfer the paste to a pan. Add salt, sugar and butter. Use low fire to simmer the exceeded water out. Keep stirring during the process until the paste can sticky together. Wait for the paste to cool down. Store the paste in air-tighter container up for 2 weeks. Prepare time do not include the time for soaking the beans. Thanks for commenting. I am using this for homemade red bean buns. But it tastes super good even eat directly. That’s a great idea. You can add some salt since it can help to make the sweet taste stronger. That’s why it taste nicer. And it is still authentic. Are the red beans kidney beans, or a different type of bean it’s not specified. Those red bean is also referred as azuki bean not kidney beans. How hard was it to remove the skin through a strainer? Does the beans need to be drain after cooking? No, there is no need to drain the beans after cooking. Removing the skin might be slightly time consuming. It is just for a better texture and taste. 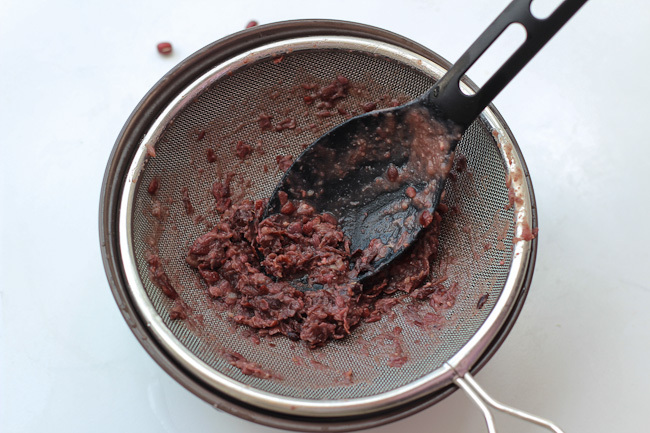 I usually made homemade red bean paste using a strainer. You can skin this surely. Suggestions and good tips are greatly welcome and desperately in need. The finest disk is best! Do you know how Red Beans got to China? I have no idea about this history. If you know, please just let me know. Thank you for this great and yummy recipe. 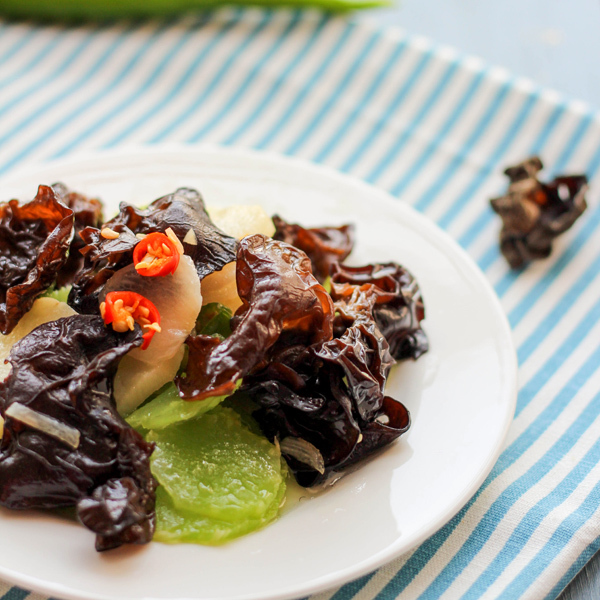 what is the best complement for this red bean paste taste? Cinnamon is not usually used in sweet red bean paste. Why you are not satisfied with the taste? And can you tell me how you want to improve it? 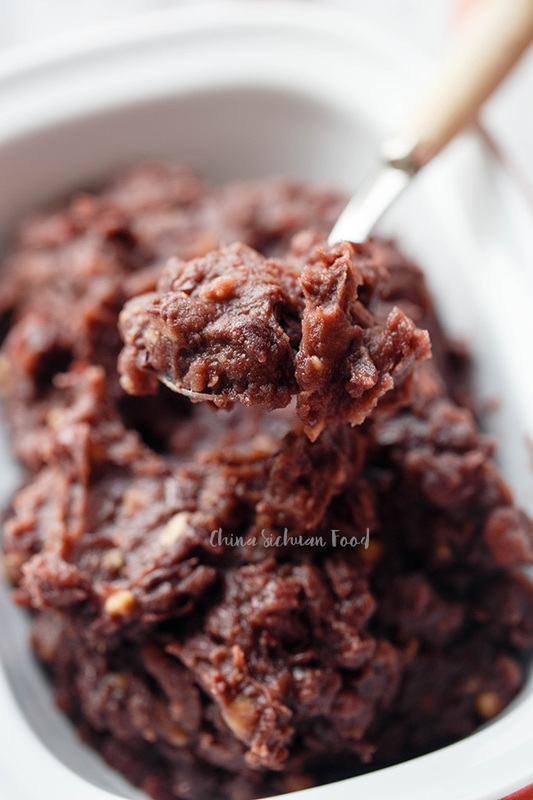 I love the exact recipe of this red bean paste with its delicious taste. 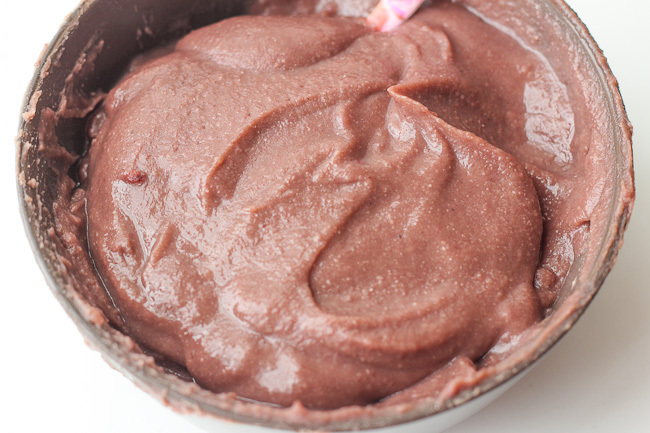 This is our standard sweet red bean paste, which I apply to many other recipes. But food itself is creative! You can add some extra flavor of course. And do not forget to share with me because I am quite curious about your idea red bean paste. You may be looking for the added flavor of 5-spice in your red beans. Mine came out… purple! Not even a little red. I used azuki beans, so I wonder why? 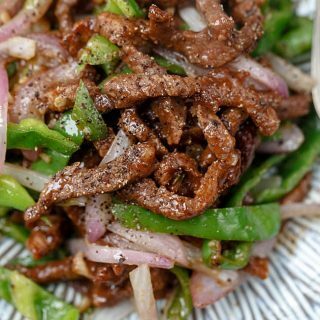 Do you add any sour things in the paste? Then the problem might be the PH of the beans. Reducing sugar should never change the color. Can you change the beans for another try? Yes, next time I will change the beans! Thank you. I bought my red beans in South Korea at a market and they ended up making purple paste too. Im not sure what the difference is. I got feedback previously about the purple paste and I still cannot figure out why it turns into purple as I cannot reproduce the situation. Can you send me a picture at instagram with hot tag #elainecsf. Hope we can figure that out together. Thank you for the recipe. Just added salt and vanilla. . . Perfect! Thanks for the feedback. Add vanilla is really an awesome idea. I will try next time. I like cooking, but often don’t have much time / I don’t make the time for cooking anything new. Still, when I found out that I love everything red-bean I was looking for a recipe to make some myself. Many recipes sounded kinda hard though with lots and lots of steps and as I am lazy I didn’t try it. And then I found your page! So awesome, it’s so inviting with the pictures that look so delicous! You explain the steps very good, not so complicated and with the pictures I am able to follow very easy. I am very motivated by this, thank you again. I made some red bean buns. couldn’t find azuki, so I tried different beans that looked a bit like yours. Still tastes awesome, the coulour was with some beans more purple. I would like to make a even smoother paste, maybe you have a tip how to enhance this? Or is it because Azuki makes smoother paste? Sorry for the long comment XD I just wanted to tell you how you helped me with finding cooking as a hobby for me! Hi, thanks so much for such a great comment. It really made my day! I am typing this in the early morning. From my experience, the beans actually do not influence the taste very much but in order to make it more smoother, you will need to stop the frying process earlier to keep the paste moist(it will dry after moving out from the pan). And then keep them in airtight bag to avoid water lose. You can see in picture 1, it is much moist and smoother. However in the following two pictures, as I spend too much time shooting, the paste becomes lightly dry. Usually the beans will become soft after one night soaking. 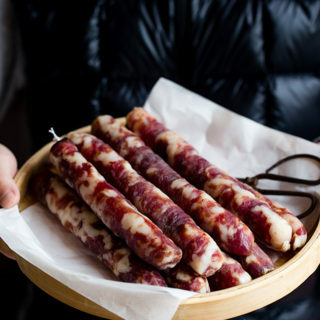 You can try to soak them with hot water or lengthen time. I guess your beans are too dry. Ops, and if possible, change the beans for another try. Hi i love love love red bean buns and as far as i know most red bean paste doesn’t contain butter. so is the butter really necessary or does it just add flavour? Traditionally butter is not necessary. But adding some will give the paste a smooth taste and a pinch of butter flavor. You can use common vegetable oil for sure. Hi. I would really like to try this out, but here where I live, it’s impossible to find azuki beans. Is there any chance of success if I use red kidney beans? I have never use red kidney beans to use red bean paste. 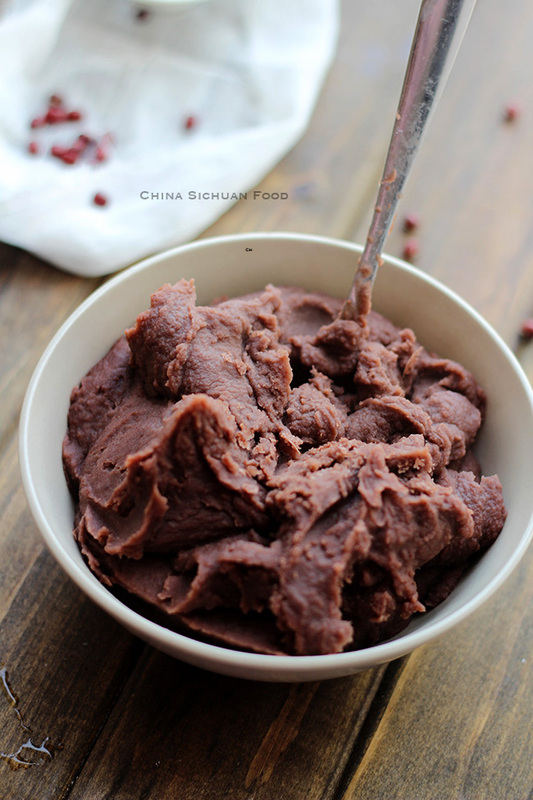 But according to the texture of the two beans, red kidney beans should work fine for sweet red bean paste too. Would you please give me a feedback after trying? I had a very similar problem with fuindinf adzuki beans! I am soaking regular kidney beans hoping that i get a similar turnout as the original. This will be my first time making these myself, and im already having to adjust the recipe- so im a bit nervous. If it turns out like a soup, then we are having too much water. You can keep stir-frying it in pan to evaporate the water. Just keep stirring over medium slow fire and the water will go. My daughter Sarah Anne Yenzi was born in China. She wants traditional moon cakes for her 17th birthday 🙂 I will try your recipe and I hope it turns out great. Going to go to Asian market to find ingredients. Thank you for the great recipes! You are the most welcome, Rachel. Moon cake is really a tough task. Hope it goes well and wish your daughter happy birthday! Oh man, this is delicious in steamed buns! I cut the sugar in half and added some vanilla. Perfect. I can’t believe how macro friendly these tasty desserts are. Next time I’m going to try adding some coconut flakes to boost the fiber. Thanks Whitney for the successful feedback!!!! I am so glad to know it is helpful. Adding some coconut flakes sound quite interesting. Thank you for this recipe! Do you know a good recipe for the sesame balls filled with this page? I think they are made of glutinous flour? I’m not sure if this is the same thing I’ve been looking for. There was a great little conveyor belt sushi place near my house, and they had these desserts… My husband and I called them “sesame balls” and as far as we could tell, it was a dough ball covered in sesame seeds and red bean paste inside. The owners wouldn’t give us much detail. Now they’re closed and we haven’t seen them anywhere else. Is this the red bean paste found in those? Do you know where to find the recipe for the sesame balls shell? I’d really appreciate anything you can tell me. Thanks! Thank you so much for this recipe! My mother used to make red bean paste but my parents moved to California and they now buy the red bean paste in the cans! I dislike the canned variety because it is too sweet. 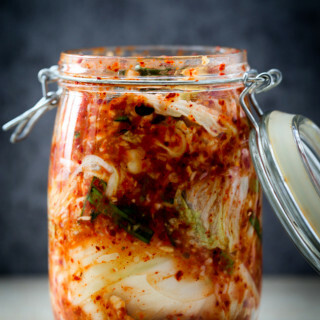 I’m going to try making my own from your recipe – can’t wait to try it! It make a lovely change. Nice trying. I sometimes use honey to replace sugar too. Can i use regular soybeans instead of red ones? I only have those available here where i live. No, soybeans contain very limited starch and cannot be used to make bean paste. 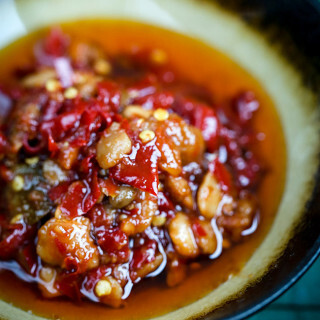 You can use mung beans, red beans or even kidney beans. I have been searching all over for this recipe. So glad i found your site. Thank you! Can you use already cooked beans from a can? If the beans are cooked soft enough, they should be ok.
How long do you cook the beans if you don’t have a pressure cooker, so just using a pot on the stove? Also do you use the same amount of water for stovetop cooking? I recommend you cook the beans for 20 minutes after boiling and then turn off the fire and wait until cool down for 30 minutes and then re-start the fire and cook the beans for another 1 hour until completely soft. You may need slightly more water. I will recommend 4-5 times. But you can add boiling water during the process whenever you feel the water is not enough. Hi Elaine, sorry I keep adding more questions! I noticed your mung bean paste recipe uses a rice cooker, can you make the red bean paste in a rice cooker too? Hi can I use tinned aduki beans instead of dried? What difference in soaking them will it make? Yes, Bonny! Canned aduki beans should work fine too. However, please read the labels firstly and see whether there is extra salt or sugar added. There is no need to soak the canned beans since most of them are already cooked soft. I was introduced to red beans at a Japanese restaurant that I’d visit with my dad. For dessert, they’d serve a scoop of red bean ice cream. We’d never thought of using beans in something sweet, but the waitress said to just trust her, it’s delicious, and it was. I have also had it in buns from the Asian market, and am so excited to be able to make these treats at home! You must try it. 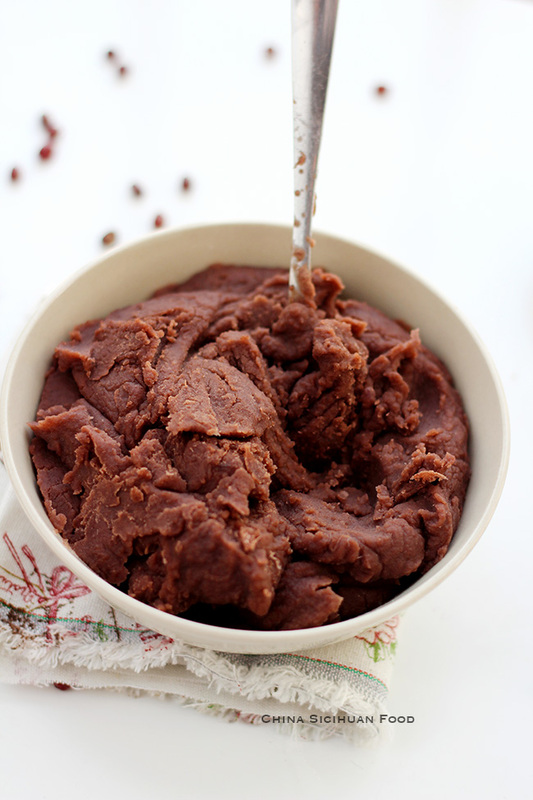 Homemade red bean paste is so good, 100 times better than store bought paste. I have a funny but yummy short story for you!!! I wanted to try this recipe out and I put on a pot of small red beans on and without thinking I put my bacon and ham hocks in and turn the cooker on and went to work. I realized this after I came home and was so bummed! But dinner was good and I took the leftover beans and went to work as nothing happened (minus the sugar I totally left it out)…to my surprise IT WAS AWESOME!!! This gave it a whole it a whole new taste! and instead of a sweet snack it gave me an opportunity to use left over beans for an alternative snack! so win-win!! Sometimes I cook mung beans with ribs. It is a great savory soup. I will try your version, using red beans and protein.